Ever having trouble deciding what to eat in a restaurant? Constantly asking the waiter “What’s good here?” Well then, this is the app for you! 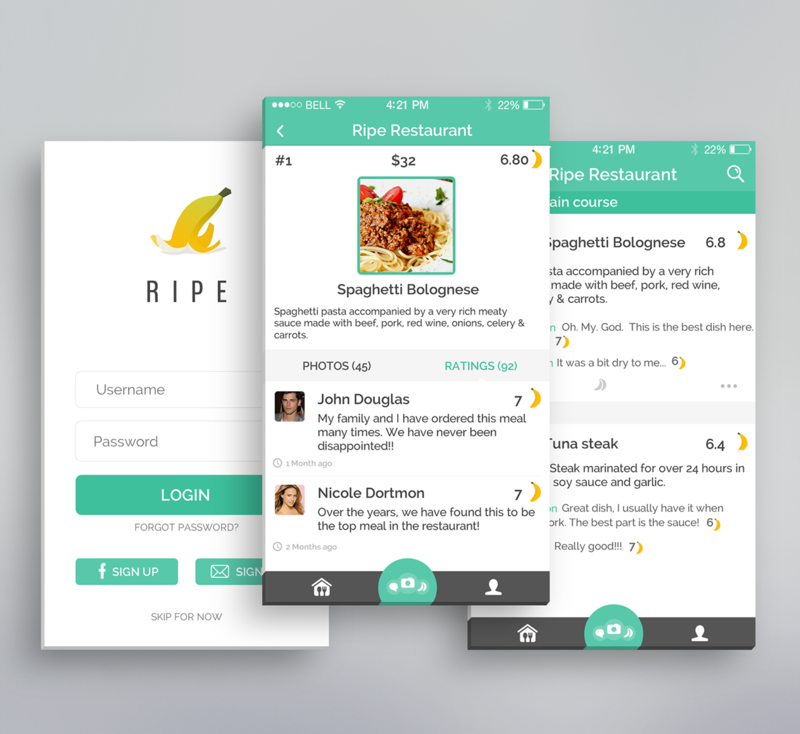 Ripe users rate meals so you can easily find out what’s the highest rated meal in the place or add a review yourself. Ripe is quickly becoming popular, they’ve just launched and they already have over 12 thousand followers on Instagram! Download the app on App Store and free the waiter.